This past season’s PPF production of “The Shadow Box” has been honored by the British Players’ Ruby Griffith Awards program with the 2010-2011 award for “Outstanding Achievement in a Play”. The Ruby Griffith Awards, designed to elevate the quality of local amateur theater and reward excellence and outstanding achievement, was established in 1969 and is the DC area’s oldest community theater awards program. “The Shadow Box” was selected for best play honors from a field of 25 productions offered for adjudication by community theater companies throughout the VA-MD-DC area. 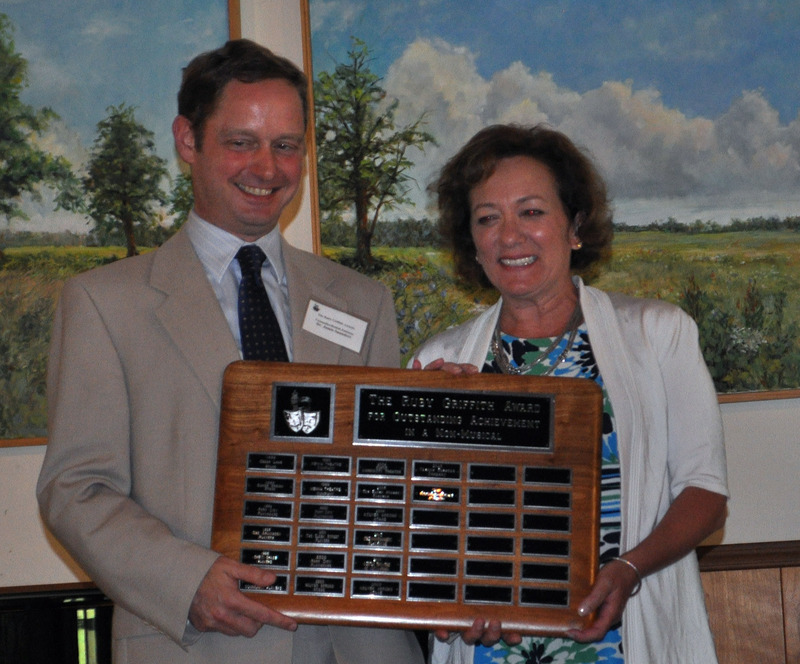 Shadow Box Director Barbara Gertzog accepted the award on behalf of PPF at an awards ceremony this past July. Congratulations the entire cast and crew of “The Shadow Box” for their outstanding achievement in this production! 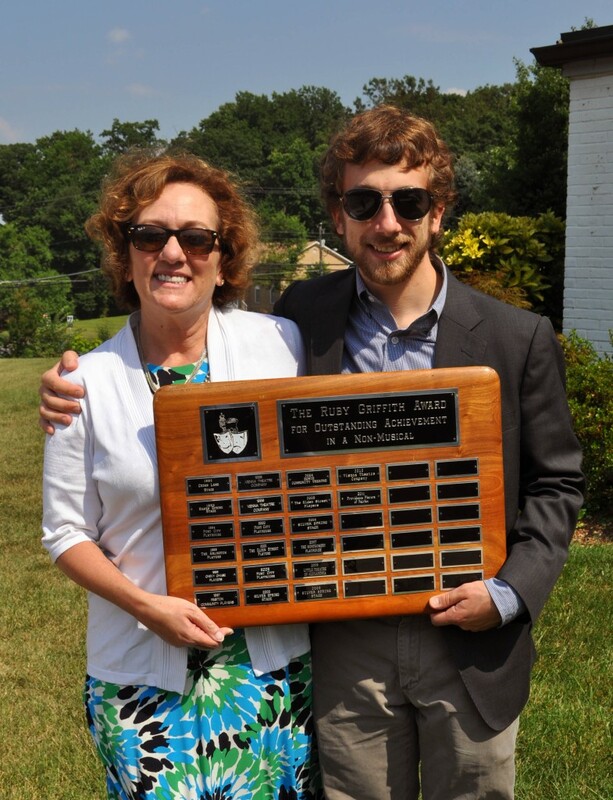 For more information on The Ruby Griffith Awards visit the awards website. To see all of PPF’s recent nominations and awards, visit our awards page.